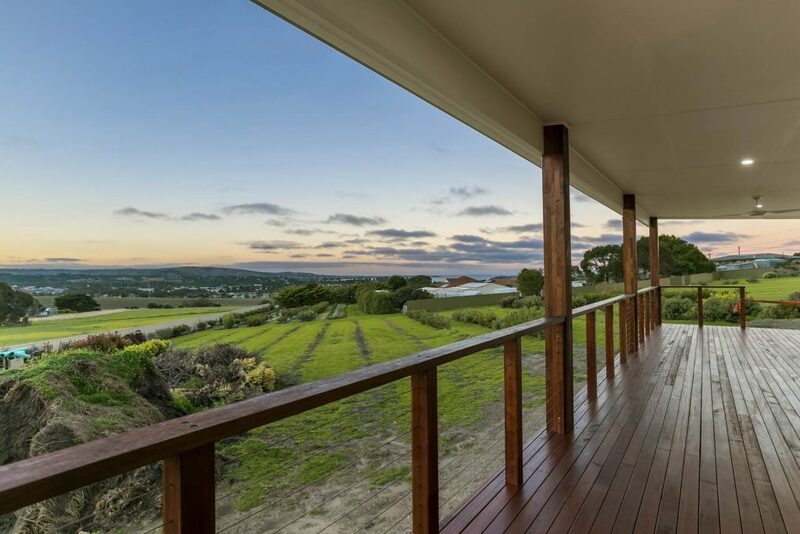 Located in Victor Harbor, Granite Homes are a family owned and operated business with ability in delivering projects in custom homes, retail buildings, commercial property, education and renovations. Granite homes supplies detailed planning, project management so that projects are completed on time and within budget. We pride ourselves on building solid and trusted relationship with our clients, led by our commitment to integrity and quality. We share our clients’ expectations and supply continued ongoing communication and support. We take a flexible, personalised approach to each project to ensure it delivers the absolute best results. 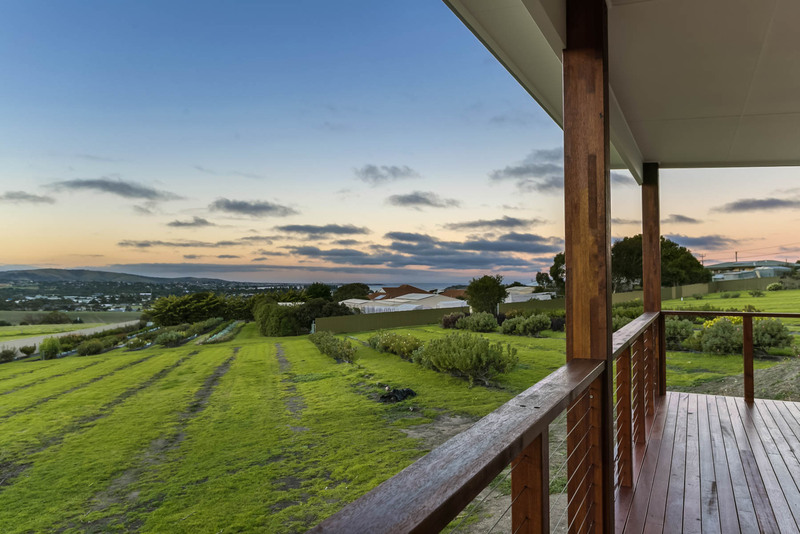 Granite homes of Victor Harbor proudly builds innovative custom homes that are tailored to your expectations and lifestyle. We work directly with architects and designers so that our homes are completed to the highest of standards. Whether you are remodeling, adding a room or building a new home, Granite Homes can help. 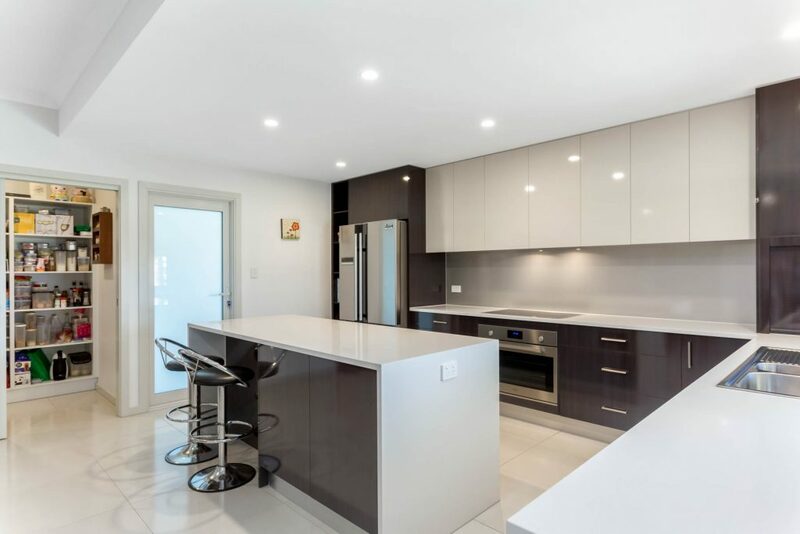 We can look after all your renovations and extensions; whether building a new living space or even adding multiple spaces - we are here to assist. Granite Homes can provide you with the kitchen you have always envisioned. From top to bottom, we can assist you with flooring, benches, cabinets, plumbing/fittings and all your electrical needs. 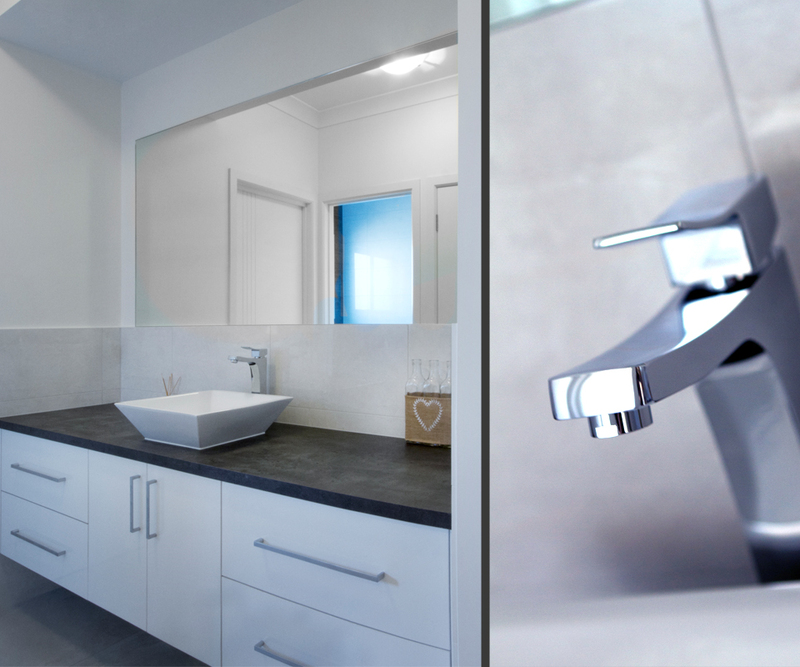 Looking to overhaul and transform an outdated bathroom or making small upgrades? We can remodel bathrooms from top to bottom, which can include new bathtubs, basins, vanities, tiles and toilets. 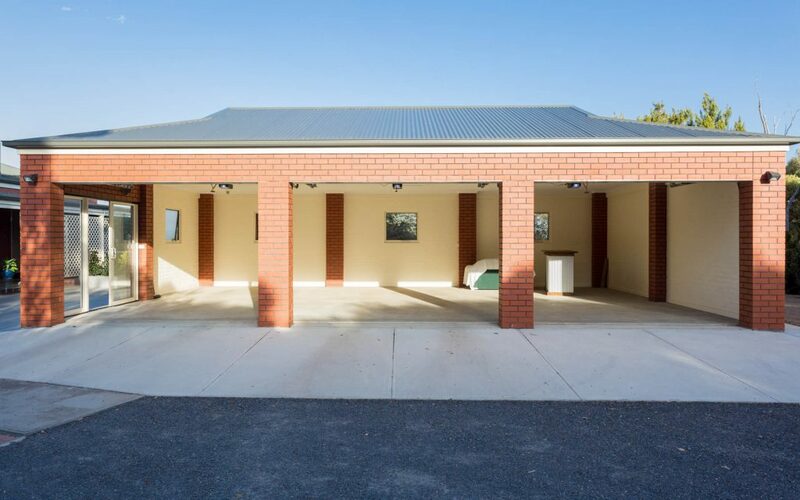 For reliable storage solutions such as garages, carports, rural sheds, machinery sheds, hay sheds etc., Granite Homes can build a shed that suits your needs. Enjoy a beautiful deck all year round with a quality built deck from Granite Homes. In addition to decking and patios, Granite Homes also constructs indoor, above ground or in ground pools and spas. Being the first home we have built, we believed it was important to have a good relationship with our builder. 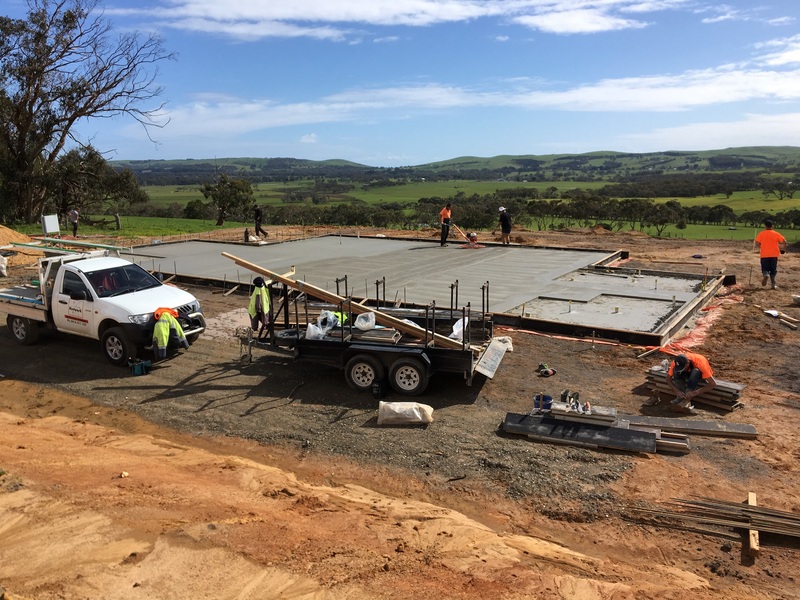 We wanted a builder who was easy to talk to, would explain the process in language we would understand and be someone who would work with us to build our dream home. Choosing Granite Homes was definitely the right decision for us, as Joe and Kyme are so approachable and easy to work with. Joe would contact us if any issues arose during the build, discuss what the situation was and offer a number of options to resolve the issue. Joe and Kyme often said “we aren’t happy, unless you are happy” and we believe this is a motto they stand by. The finishes in our home are excellent and we would thoroughly recommend Granite Homes to build your home or renovation. We built our dream home with Granite Homes in 2017 and when it comes to building, there is no better builder to trust than Granite Homes. From our very first phone call, until handover, our experience was absolutely seamless. Their work is nothing short of perfect and I would recommend them to anyone. We absolutely love our new home. 4 years ago we built our dream home with Granite Homes, we cannot speak highly enough of this family owned company. They kept us informed every step of the way making it any easy process. The extra care and time taken by Joe & Kyme and sub-contractors was impressive as they worked to make each deadline. Joe is a master of resourcefulness and keeping everyone on task and on time. Kymes expertise in color and design, and willingness to walk us through the options was so valuable. Every suggestion along the way lead us to a more efficient or better design in the end. When it came to the finish work on the inside and outside they always had good suggestions to make it that little bit better. Throughout the whole building process they always let us know if anything affected our budget. We would recommend Granite Homes to our friends and family, or anyone who asks about our building process. Our expectations were met or exceeded every step of the way! We know that to accomplish what you did for us, requires extra hard work and many sacrifices on your part. We are forever grateful to you both. Thank you for job well done! We were very happy with the way our build went with Granite Homes. Joe and Kyme were a pleasure to work with. Nothing was too difficult for them to deal with and Joe's attention to detail was great. Moved into our new home on time very happy. This was my first experience in building my own home, and a great one at that. 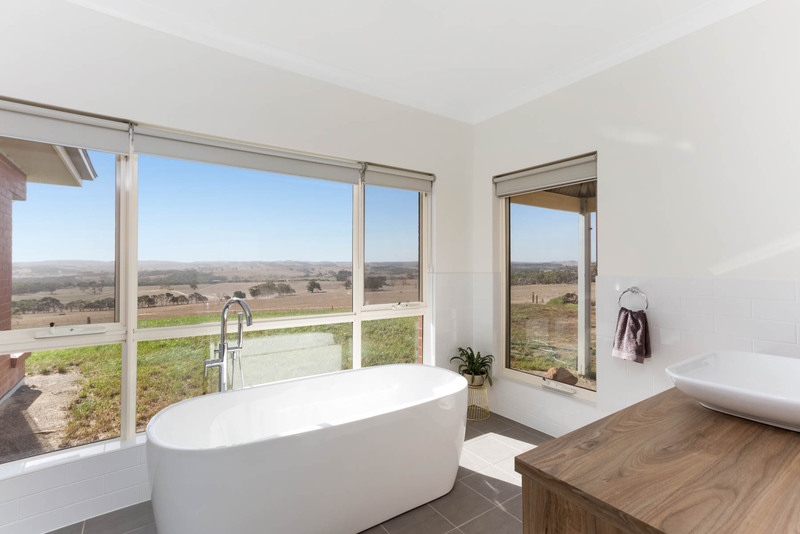 My home was built in 2015 in Middleton SA and I would highly recommend Granite Homes as a quality local builder. Joe’s communication, attention to detail and organisational skills co-ordinating all the different trades ensured the whole process ran very smoothly and on time. Kyme was also extremely helpful in aiding me with selections for inside the home. I recommend Granite Homes to all my family and friends. Kyme and Joe Panuccio creators of Granite Homes are ultimate perfectionists. 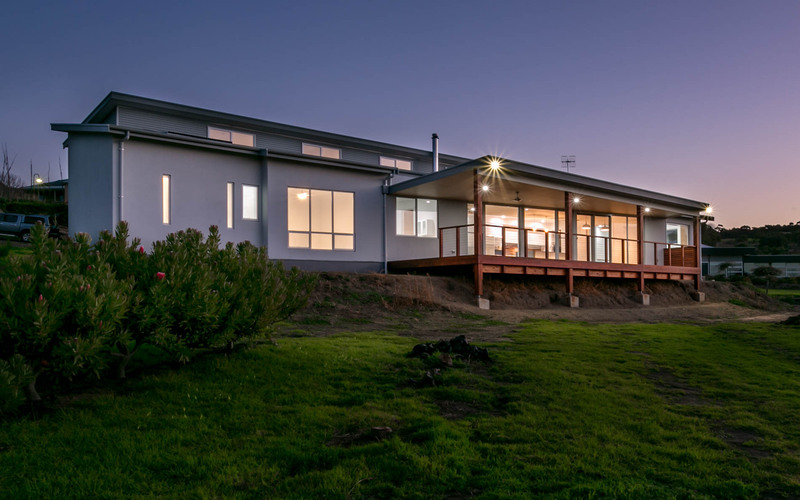 Joe and his team have turned our 1980s Logan Home into a modern house, by totally rebuilding our roof structure that suits our area perfectly. Which, if I may say, was no easy feat. Joe and his workers were always respectful of our garden, friendly and neat and clean workers. Joe was also highly creative in executing the project so that we could continue to live in the house whilst the work was carried out.  We would highly recommend Granite Homes to any future home builder or home renovator. We wish Kyme and Joe every success in the future, keep up the fantastic work. 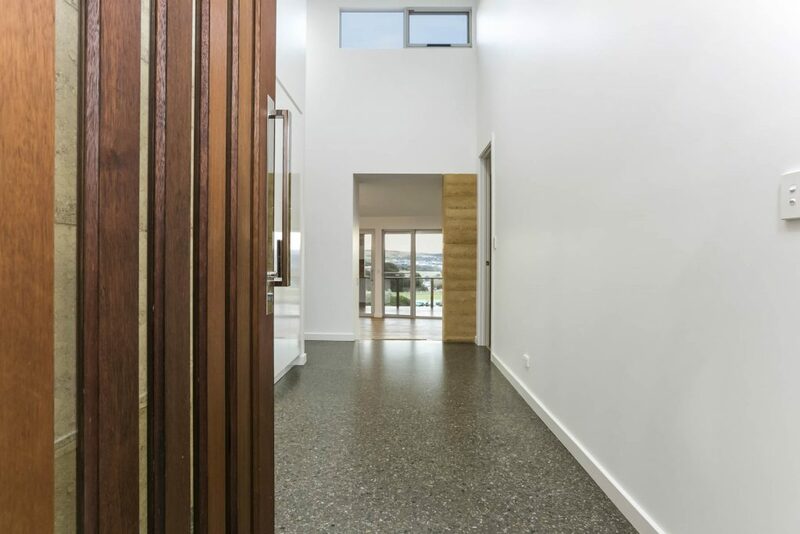 We have been using Granite Homes for our home improvements from concreting to verandas and everything in between for many years now and have been exceptionally satisfied with their high quality work and competitive pricing. Joe and Kyme strive to have the job done in a professional and timely manner, I highly recommend them.